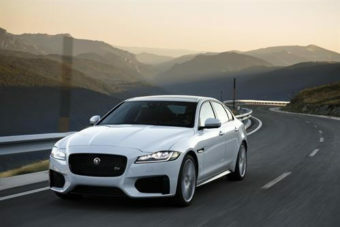 If you’re looking for something sleek, stylish and elegant, then with Jaguar you’re considering the right manufacturer. You can browse all the Jaguars we have available below. If you’d like to find out more about the history and reliability of these luxury cars, continue reading. When it comes to their reliability, Jaguars experience a number of issues that are more annoying than they are serious, including issues with the sunroof or parking sensors. These issues mean that in the most recent report by Which? 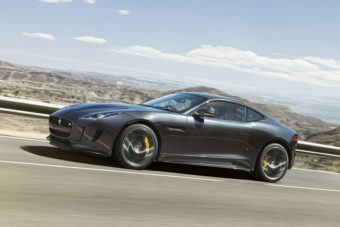 (in 2018) Jaguar placed 26th in the list of 36 different car manufacturers reviewed as part of their reliability survey. Jaguar started out life as the Swallow Sidecar Company, founded in 1922. In 1945, shareholders of S. S. Cars Limited met and voted for the name of the company to be changed. According to the chairman of S. S. Cars at the time, “Jaguar is distinctive and cannot be confused with any similar foreign name”. Jaguar has a long history of luxury vehicles styled for road driving and racing and they are a must-have for any car enthusiast. Since 1922, Jaguar has been through some difficult times; they experienced a shortage of materials which meant demand outstripped supply following World War II and have gone through several mergers and buy-outs, including British Motor Holdings, British Leyland Motor Corporation and Ford. Today, Jaguar is owned by Indian multinational Tata Motors based out of Mumbai, who purchased the company in 2008. Are you thinking about getting a brand new Jaguar? Or perhaps you’re looking at something else. Whatever your requirements, whether you want to buy or give the car back at the end of the contract, pick up the phone now and call us on 01903 538835, or fill in our contact form to request a call back from one of our friendly team at a time that suits you. We’re here to answer all your queries and concerns. ARE YOU INTERESTED IN GETTING A JAGUAR?